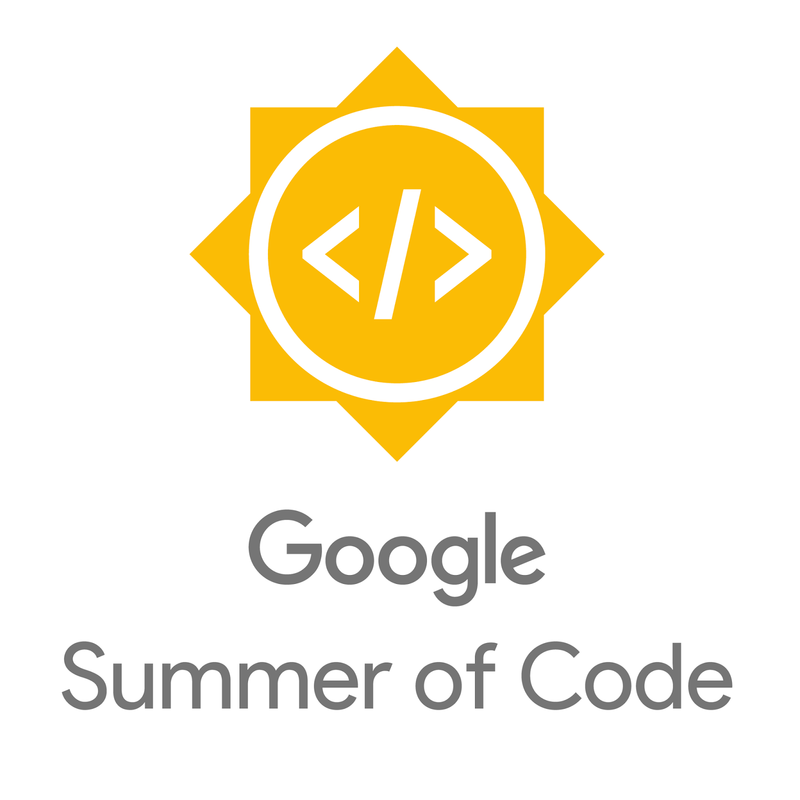 We are pleased to announce the open source projects and organizations that were accepted for Google Summer of Code 2018! As usual, we received more applications this year than we did last year, and nearly twice as many as we are able to accept into the program. After careful review, we have chosen 212 applicants to be mentor organizations this year, 19% of which are new to the program. Please see the program website for a complete list of the accepted organizations. Are you a student interested in participating? We begin accepting student applications on Monday, March 12, 2018 at 16:00 UTC and the deadline to apply is Tuesday, March 27, 2018 at 16:00 UTC. The most successful applications come from students who start preparing now. You can start by watching the video below, checking out the Student Guide, and reviewing the list of accepted organizations. You can find more information on our website, including a full timeline of important dates. We also highly recommend perusing the FAQ and Program Rules. A hearty congratulations–and thank you–to all of our mentor organizations! 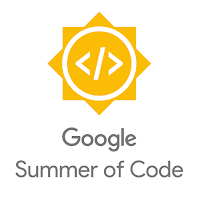 We look forward to working with all of you during Google Summer of Code 2018.